Asia is a huge business centre and a major tourist destination for an international clientele. Andrésy’s French jams are already gracing tables in major Asian hotels, but there is still a great deal of potential to exploit. This is why the jam manufacturer is launching a number of initiatives to cement its position in this discerning and sophisticated market. Andrésy Confitures has already been established in the Philippines, Hong Kong and South Korea for some years. Now, its aspiration to become the leading player in high-end hotels in Asia is taking it to Indonesia, Thailand, Malaysia, Bangkok and Vietnam. In order to broaden its customer base in Asia, the company is working with partners who are very familiar with the market and culture. Guillaume Luquel has been representing Andrésy in Asia since September 2017, and Hubert Paré, an importer and distributor of premium products in South Korea, has been distributing Andrésy recipes since 2013. They both recognise that French expertise is prized, but that this is not sufficient. There are a number of criteria at play, notably the ability to forge relationships with future clients based on trust. – Jam is not a traditional component of the Asian diet. There is therefore no point in targeting local consumers. Andrésy can achieve the best gains by focusing on its core market: luxury hotels and their western customers, and delicatessens sourcing French products. – Pricing policy is the top priority for Asian buyers. 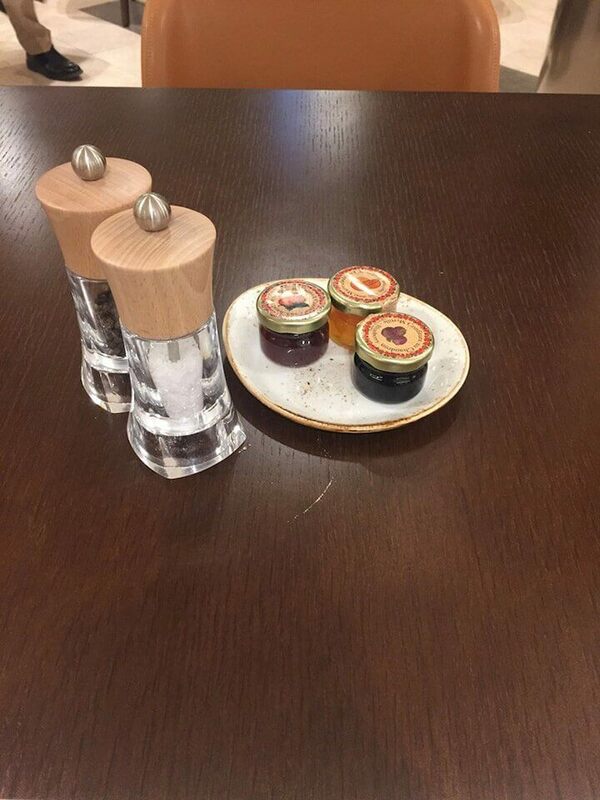 There is an art to making French jam sales when dealing with the Purchasing Department of a luxury hotel! You have to be a good listener, exceptionally accommodating, have strong negotiating skills, and good powers of persuasion. – Decision-making is a very protracted process. Guillaume closed the deal with the Four Seasons in Hong Kong after five months of discussions with the CEO. As a result of these five months of conversations, business trips and tastings, a genuine three-way partnership was forged between the five-star hotel, the jam manufacturer and the importer-distributor. It is this willingness to come up with the best solution to support its customers and partners that enables Andrésy Confitures to build solid, long-term foundations for shared success. In Korea, Hubert has a dedicated hotel market sales team. It is out in the field on a daily basis and responds as soon as a new establishment opens its doors or a chef is replaced at a hotel, as it has to position itself very quickly. International trade fairs such as Food & Hotel Asia (FHA) in Singapore, and Sirha in Lyon, are crucial events for promoting a brand. Laure Cassan, Managing Director of Andrésy, was at FHA in April to promote the brand’s expertise and the Andrésy Prestige range. This trade fair, which hosts 4,000 exhibitors and welcomes over 65,000 visitors, offers an opportunity to meet decision-makers in the hotel and catering industry, chefs, and distributors from all over the world, and to forge business relationships. 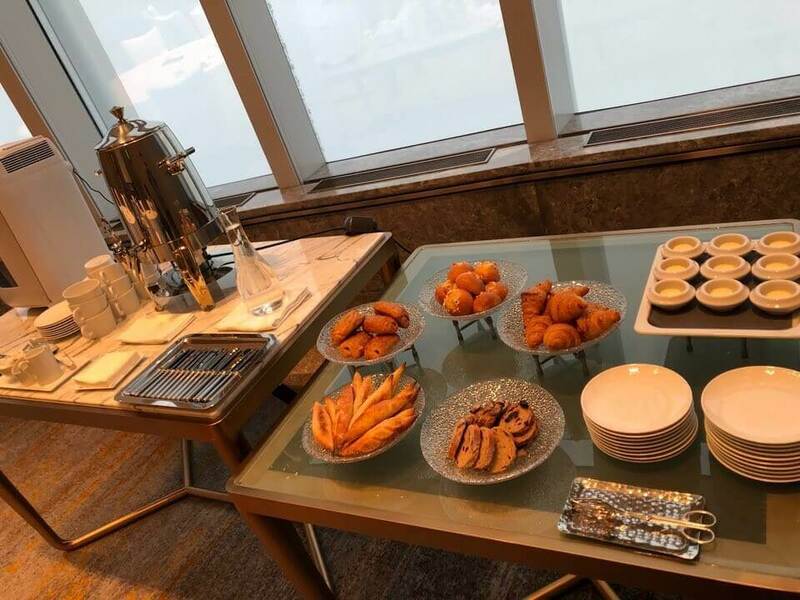 The company also reaped the rewards of visibility in a major Asian daily newspaper with an international distribution when an article about Andrésy Confitures and its Managing Director featured in the South China Morning Post in March. Laure Cassan highlights the excellent quality of the products, which have been acclaimed by the very finest chefs in forty-two countries worldwide. She stresses the jam manufacturer’s ambition to establish itself in the Asian luxury hotel market. Even in a market where competition is fierce and price wars are raging, Andrésy is positioning itself as a premium jam manufacturer. Lowering the quality of its recipes and services is not an option! In some countries, new tastes are developing and there has been increased demand in the last five years for European and French products synonymous with quality, tradition and professionalism. Andrésy’s professional approach and unique commitment to customer satisfaction has secured it a loyal client base. This is a protracted process with 5-star hotels and luxury brands such as the Marriott group, and Conrad, Hilton, Park Hyatt, Ritz Carlton, and St Regis hotels. It is essential to understand the requirements and specific positioning of each establishment and its discerning clientele. In the retail sector, delicatessens such as the prestigious Dean & DeLuca store in Seoul, are keen to source luxury products. They are attracted by the wide range of Andrésy products, the large number of flavours and, most especially, the jam manufacturer’s gourmet “Made in France” expertise! In Asia, once a partnership is forged, it is for the long term. However, it is essential to stay alert. There is zero tolerance for quality issues or logistical failings. Nothing short of perfection is expected. 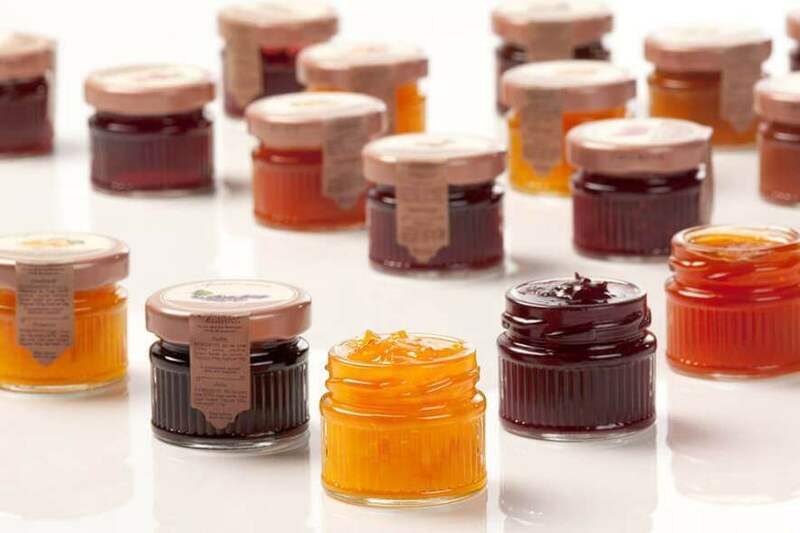 But this is not an insurmountable challenge for Andrésy Confitures, the oldest premium jam manufacturer in France!